Moonstone Business School of Excellence (MBSE) is a duly accredited institution and will provide training in all nine CoB modules stipulated in the Act. What will the Long-term Insurance Module cover? 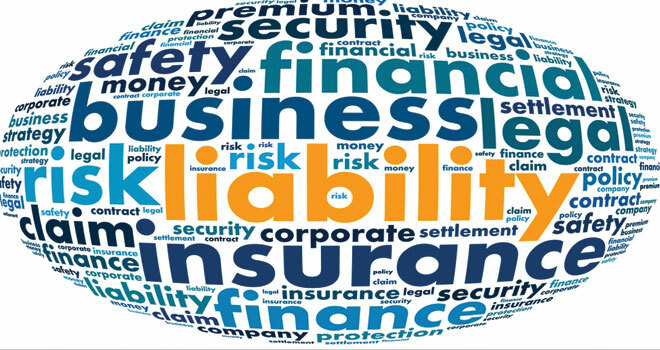 The purpose of this module is to provide learners with core knowledge and understanding of characteristics, terms and features of products in the long-term insurance class of business, including typical fee structures, charges and other costs and risks associated with investing, purchasing or transacting in these products. In addition, the module provides knowledge of legislation impacting on long-term insurance products and tax implications of these products. For information on Corporate Packages, please contact Sheila Olckers via email or on 021 883 8000..
Kindly address your query to info@moonstoneinfo.com.